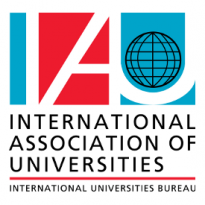 The International Association of Universities (IAU) is an international NGO with official associate status with UNESCO, that recognizes the key role higher education plays in the overall process of achieving sustainable development. Download the leaflet IAU for HESD. 2014 - IAU Horizons: Post-2015 Development Agenda - Where in the World is Higher Education?